Based on the esteemed Stanford University model, this program is designed to help people with chronic diseases improve their quality of life. 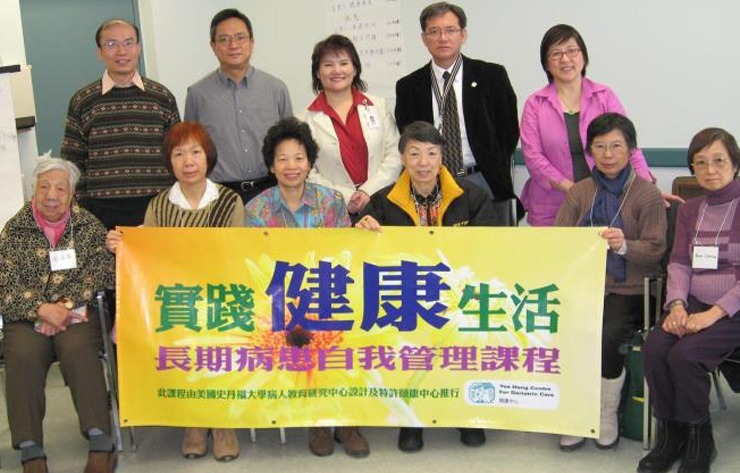 It empowers clients with self-management skills in medication and emotional management and spreads public awareness of the importance of self-management in coping with chronic health conditions in the Chinese community. As a licensed agency, Yee Hong provides this program as well as the leaders’ training program. Our qualified T-trainer trains Master Trainers and our five Master Trainers in turn provide training for Program Leaders. 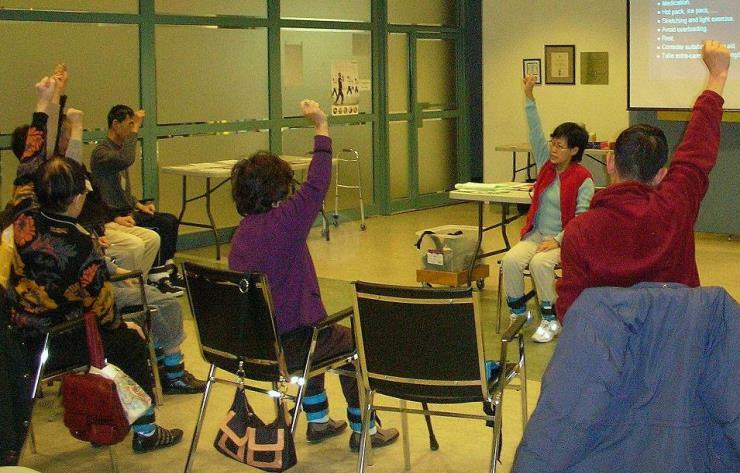 In 2007 and 2008, Yee Hong’s Living Well with Chronic Diseases – Chronic Disease Self-Management in Chinese Community program was elected twice to enter the Celebrating Innovations in Health Care Expo. Fees vary depending on the number of sessions and type of program.